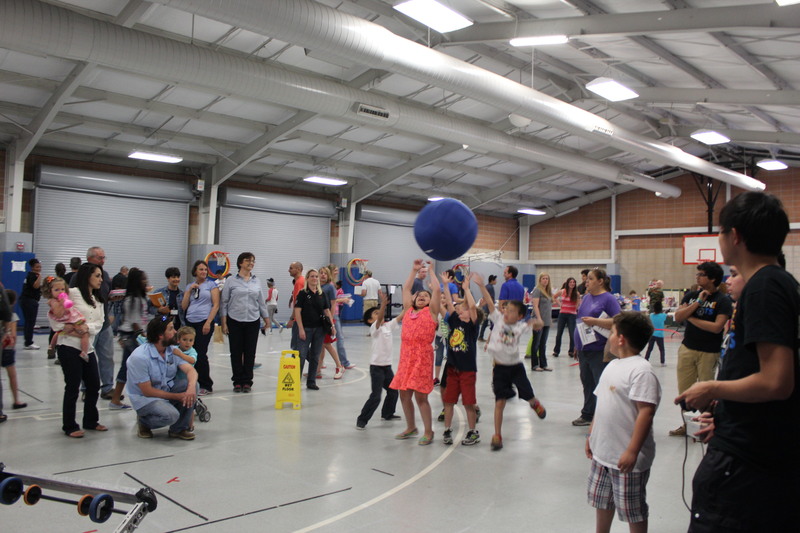 Last Friday, May 2nd, 2014, the KleinBots attended Lemm Elementary School’s Annual Spring Carnival. 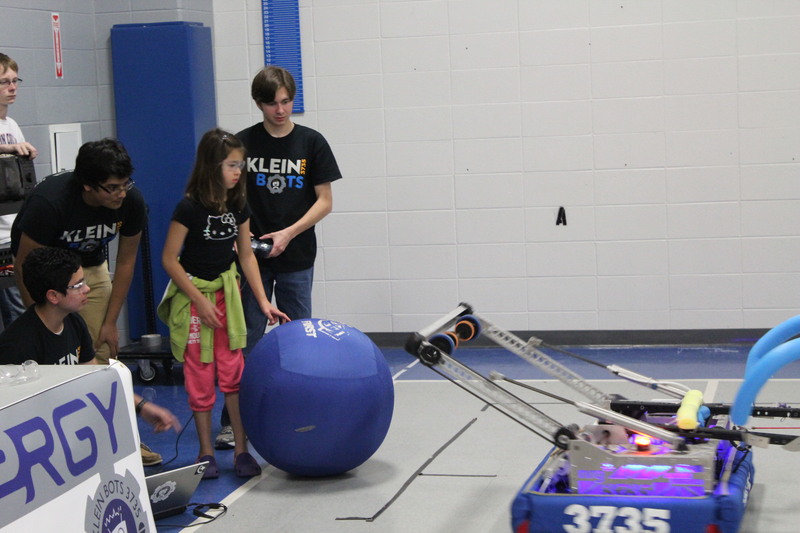 The KleinBots gave the students a demo of the game and allowed the students to take a spin at driving our robot, Synergy. The students were super excited and hyped to make robots of their own. Due to all the attention and excitment brought to the students, Lemm has planned to start its very own Jr. FLL/FLL team this upcoming school year! Additionally, for the first time ever, we plan on hosting our very own Summer Camp that will hopefully be an annual event! This will not only allow us to give back to the community for all the support they’ve given us in the past 4 years, but also assist in promoting STEM and creating budding young mathematicians, scientists, and engineers. 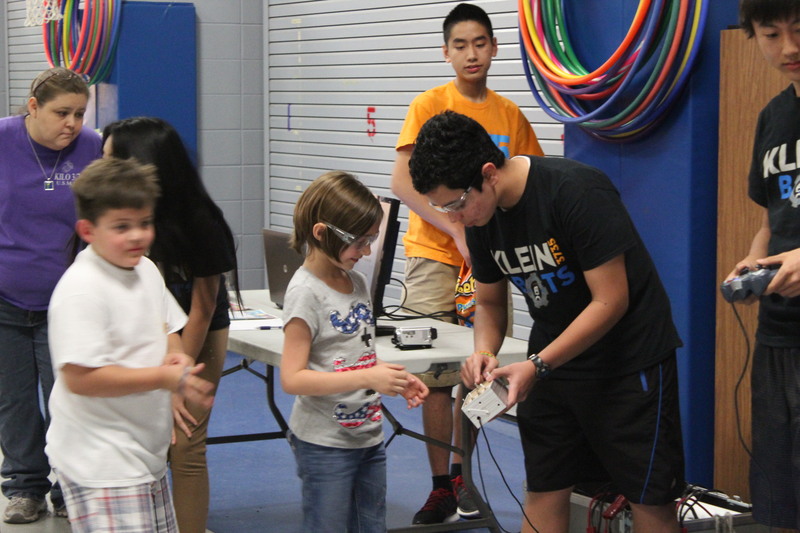 We’re ecstatic that we already have potential campers and future FLL members!